This book is Dr. Goldfedder's eleventh book. It is his autobiography, and it reveals how he grew up with loving parents, caring relatives, school challenges, and good health. As a young man, he realized he could satisfy his desire to help others by becoming a medical doctor. He held on to this desire through the years. He became a neurosurgeon and served in this capacity for thirty-seven years. He felt led to become a minister of the gospel and studied under Charles and Frances Hunter. He read hundreds of books about healing and Christianity. He witnessed countless healings and deliverances that he would have found difficult to accept as a secular surgeon. Blessing people by ministering healing and deliverance to them became his life's greatest joy. 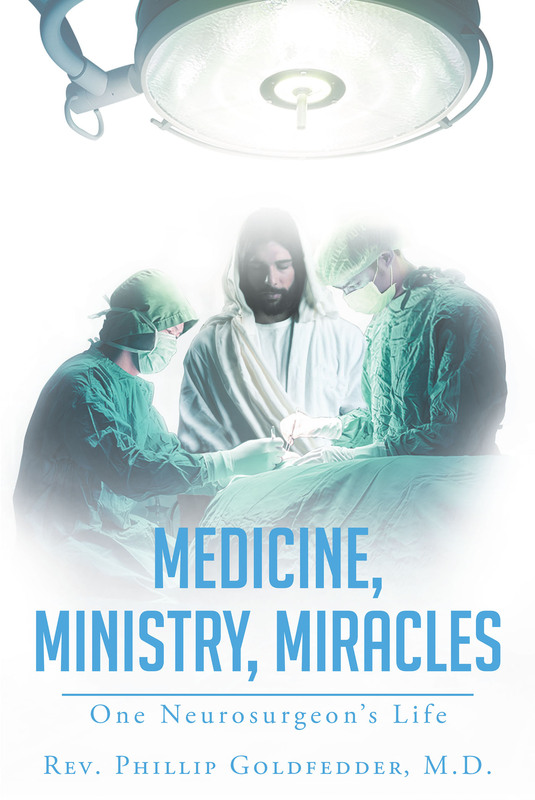 Healing through Jesus is the primary focus of his life now, and this is reflected on the pages of this exciting book. Dr. Goldfedder's life has completely changed, and his goal now is to help others get to know the Great Physician who is the Healer of our souls and bodies.